All contributions are fully tax deductible. You may contribute online by completing the form below. 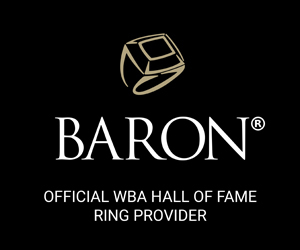 I would like more information on the the WBA Foundation Legacy Club.